John Fitch is today a living testimony to the fact that attaining a “certain age” need have no relationship to being useful or productive. One must only remain fully engaged in life and living and, of course, be blessed with the gift of good health. 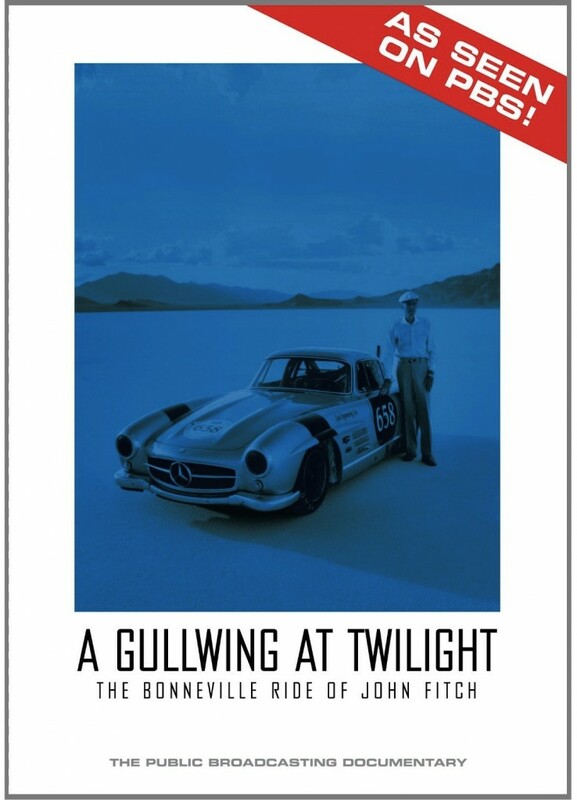 As proof, take a look at this DVD, A Gullwing at Twilight, Shifting Gears Gracefully: The Bonneville Ride of John Fitch. It was gloriously filmed by Chris Szwedo, who also sensitively scripted, edited and produced the finished film. It was so well done that the Public Broadcasting System picked it up for broadcast, plus it earned the approval of the Motor Press Guild which in 2006 named it a winner of the Dean Batchelor Award. Szwedo not only accomplished the filming and editing, he also composed and performed the hauntingly lovely musical accompaniment. A separate musical cd, also titled A Gullwing at Twilight, offers one the ability to listen to just the music without the narrative voice-overs or the visuals. The liner notes accompanying the soundtrack tell that the 18 tracks were accomplished by Chris playing in turn, and thus accompanying himself, a Yamaha Motif ES6, a Fender Stratocaster, and a Taylor acoustic guitar. As major as the driver’s role is in the story, so too is the car a star; the 1955 Gullwing Mercedes owned and prepped for Bonneville by Bob Sirna and his crew. Fitch, Sirna and the Gullwing take to the Salt Flats during Speedweek 2005, hoping and striving to set a class record. Szwedo isn’t a racer and it was only his second time ever to be on the Salt Flats. Yet he ably captured the spirit, the mood, and the facts. The resulting documentary dips back to recount Bonneville history, while showing and telling of others who accepted the challenge that year, with Fitch and the Gullwing front and center. And he didn’t, as the Motor Press Guild honors attest. 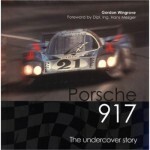 Won Winner, 2006 Motor Press Guild Dean Batchelor Award. John Fitch is bigger than life. A World War II P-51 fighter pilot (he was one of the only American pilots to shoot down an Me-262 jet…), after the war he became a professional racing driver and was the only American ever to drive for Mercedes-Benz during racing’s golden age. 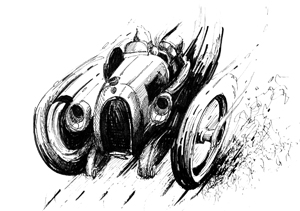 He went on to design the racetrack at Lime Rock Park and to invent the water-filled safety barriers that have saved thousands of lives on highways. Fortunately, Szwedo managed to capture some of the calm bravery that this man has exhibited all of his life. Well done! Just a thought. Fitch is remarkable for three distinct reasons. 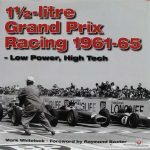 First, he is blessed with remarkable physical abilities that have allowed him to survive being a decorated fighter pilot and winning race driver. Second, he has the intellectual power to harness those gifts to earn a living and raise a family, write books and be in the forefront of developments in racing and road safety. Third, and most important is that Fitch, if he thought about it, would describe himself simply as a “man”. Without prequel or sequel qualifiers that others might attribute to a person of his age or stature. Words like “old” or “certain age” or “senior” do not apply. He is what he is. We are not. In this film Chris Szwedo paints a picture of a man whose abilities have seemingly been frozen in time and are summoned for one final run. Impossible for ordinary mortals but none-the-less inspiring for the rest of us.